Santa’s sleigh is stuck in the snow and just won’t budge! Christmas Eve is just hours away! Will his helpers get the sleigh unstuck and Santa off in time to deliver his presents to all the good little girls and boys? 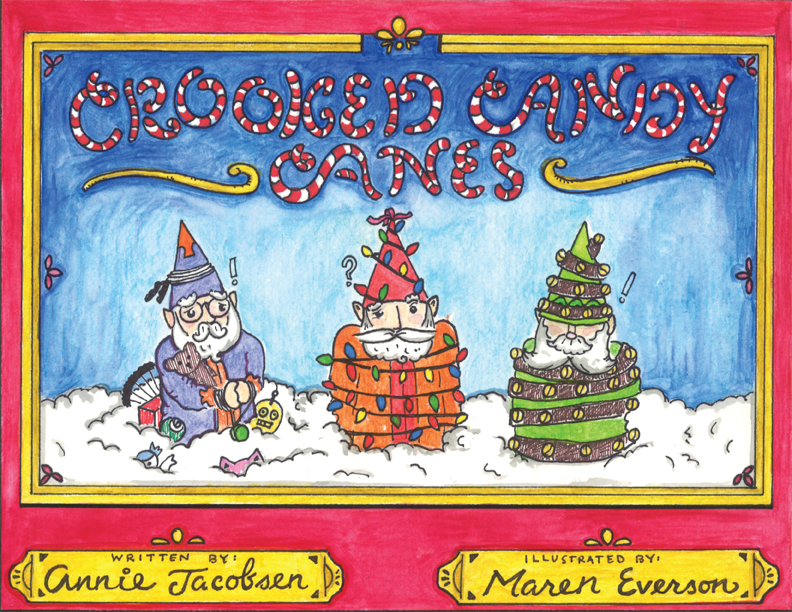 “Crooked Candy Canes,” is a delightfully, funny story for children of all ages. 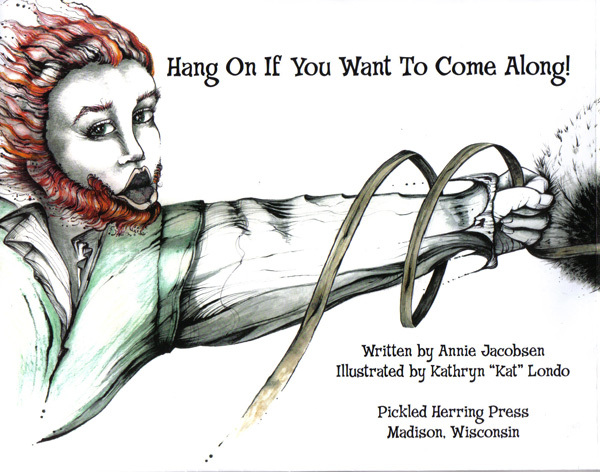 Slip and slide into this happy Christmas tale! Sigurd and Tor had been making plans all through the dark, cold winter. When the first, sunny, spring day finally arrived in Ardal, they were ready. The Mackerel were running and these two old fishermen were after the biggest catch ever! There is just enough room in the boat for you to tag along, so hop in and we’ll be on our way! 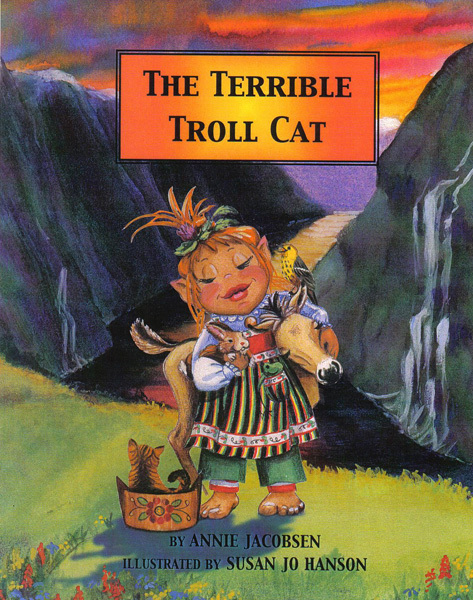 Come along with Johannah and Lars as the begin their quest to silence the Terrible Troll Cat, so the Princess can rest. 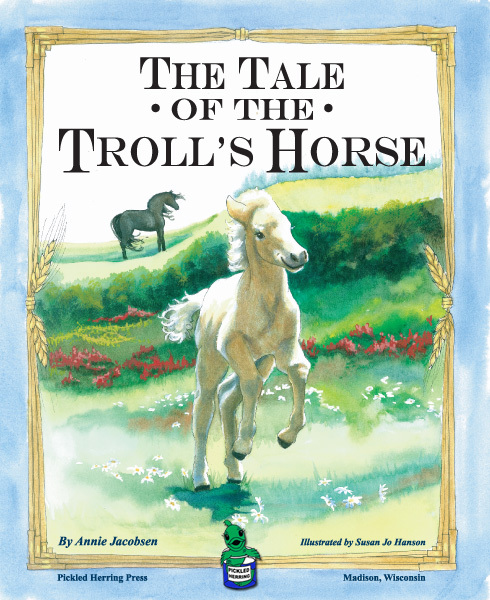 This delightful, Scandinavian folktale has a surprise ending that will delight all who read it. Back in print and now available in paperback!